Marina Deck Chair made from teak wood Indonesia combined with Ferrari Batyline from France. Batyline is available in various colors. 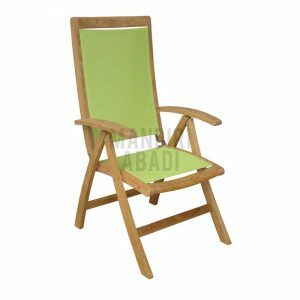 Provided in natural color teak wood for outdoor or garden use. 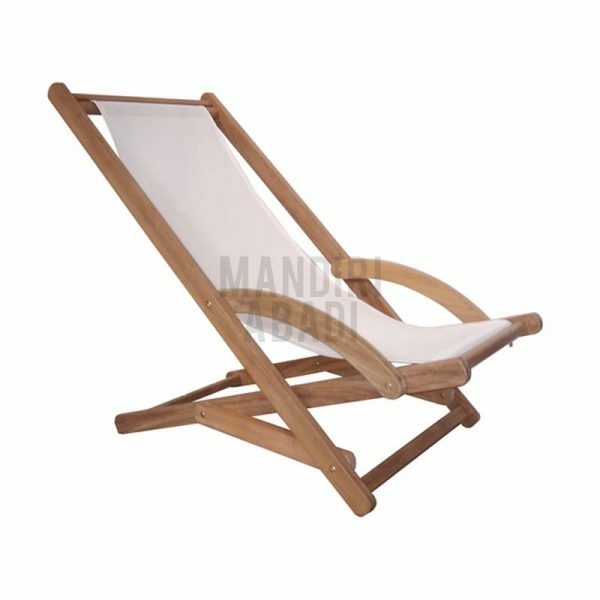 Marina Deck chair is produced in handmade quality. 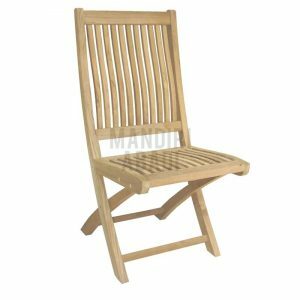 This teak garden furniture product is very strong and has many years durability. Marina Deck Chairs is a perfect mixture of style, comfort. 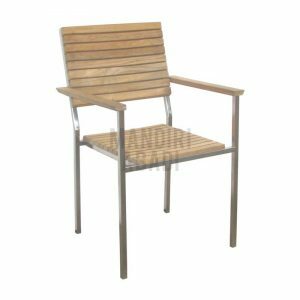 Made from durable teak wood, this chair is ideal for a swimming pool, beach, back deck or perhaps a cruiseship to have a relax time to enjoy. 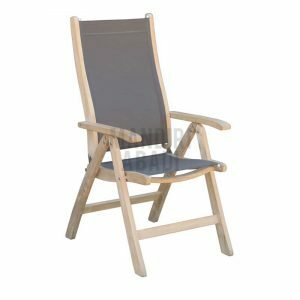 Marina Deck Chair has swing and adjustable position to get comfort position you like. It also can safe your space when you need more room by folding it. 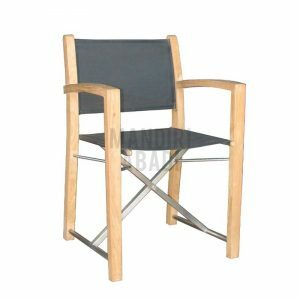 Teak wood is a superb material with this application, because it won’t be divided in the sun like plastics, it’s less vulnerable to the elements like other forest, it’s lighter and cooler than iron, and won’t easily bend or break like tubular metals. 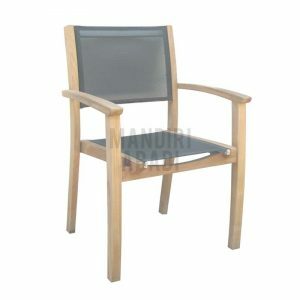 All those things makes this Teak Steamer Chair to become such a beautiful and high quality outdoor furniture product.